Delta Glazing are specialists in the repair and maintenance of windows with years of experience repairing many different types of windows and doors, including uPVC doors and windows and aluminium doors and windows. Delta Glazing are specialists in the repair and maintenance of windows with years of experience repairing many different types of windows and doors, including aluminium and uPVC windows and doors. 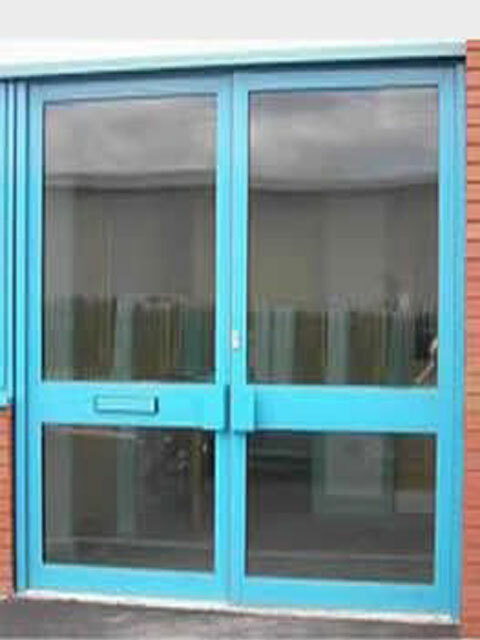 Delta Glazing are capable of repairing aluminium window / doors of any type whether they are vertical, sliding or have an entirely unique mechanism. One of experienced members of staff can be dispatched to your property to asses the work that needs to be done and we can carry out the necessary aluminium window repairs quickly and efficiently at your convenience. We can restore your steel or aluminium frames, fit new glazing and install new window locks. Delta Glazing provide a fast, friendly and quick service for your uPVC repair and maintenance needs. 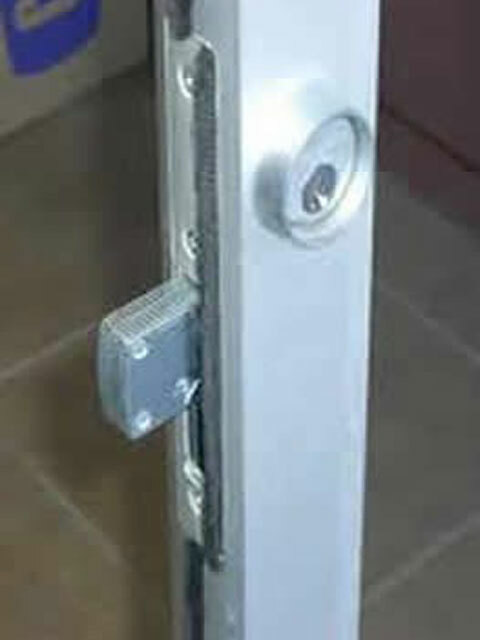 In addition to repairing the fault in many cases we can advise why the problem has occurred in the first place, and make your door lock or window or sliding door more durable than before, thereby saving you money. Services offered by Delta Glazing: Replacement uPVC door panels Replacement door and /or window locks and handles Replacement multi-point door locks Patio Door repairs French Door repairs Misted Units replaced Conservatory Roof repairs Insurance repairs Replace entire uPVC doors and whole uPVC windows. Aluminium framed windows often have a much longer lifespan than wooden frames, but the moving parts can wear out and require replacement. However, you may not need to replace your windows thanks to our aluminium window repair service. Aluminium window repairs are normally a viable solution due to the durability of the metal. There is no point in replacing a window if a minor flaw can easily be repaired, so if you need a repair to an aluminium window or door, do not hesitate to contact us. Delta Glazing are capable of repairing aluminium window/doors of any type whether they are vertical, sliding or have an entirely unique mechanism. One of experienced members of staff can be dispatched to your property to asses the work that needs to be done and we can carry out the necessary aluminium window repairs quickly and efficiently as your convenience.